After a day on the slopes, you just want to relax and keep cozy by the fire, and with the Obermeyer Textured Crewneck Sweater, you’ll be even cozier. 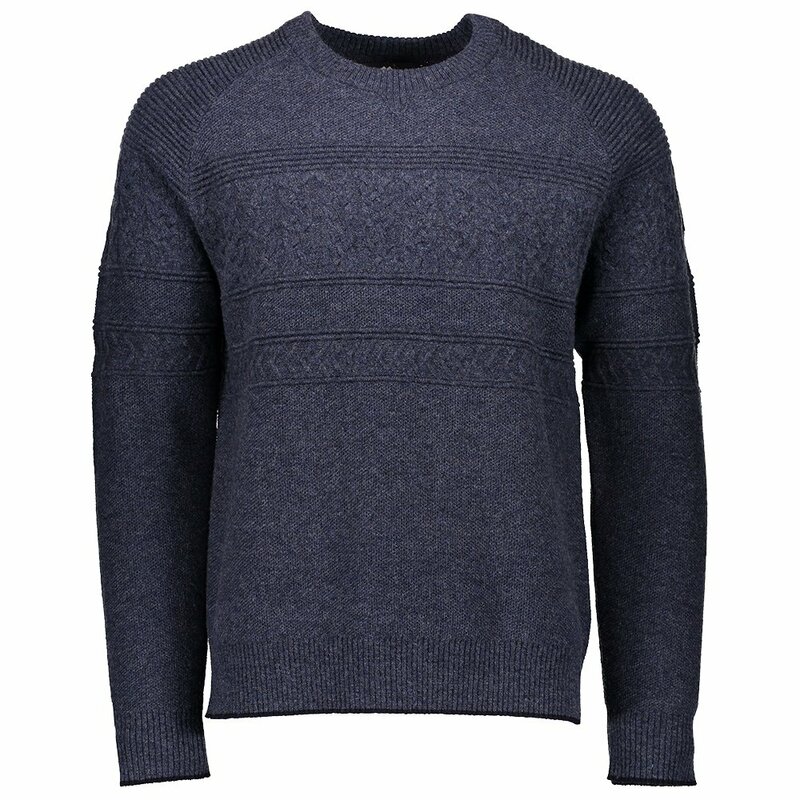 Made from lambswool, this sweater is warm and comfortable, while still keeping breathable. The textured design gives it a unique look with alternating stitching patterns, while the rib knit at the hem and cuffs help keep the cold out. Add in the comfortable active fit, and you have the ideal sweater for any occasion. Whether you’re out to dinner or on the slopes, you’ll keep warm and look good with the Obermeyer Textured Crewneck Sweater.